One of Oscar Pistorius' next-door neighbors testified Monday that he heard a man desperately crying on the night the Olympian killed his girlfriend. Michael Nhlengetha – who was called by the defense – offered a different version of events than several witnesses called by the prosecution. He told the High Court in Pretoria that he only heard crying – not screaming – on the night 29-year-old Reeva Steenkamp was fatally shot. The double-amputee sprinter claims he mistook Steenkamp for a burglar and that the shooting was an accident but South African prosecutors allege her killing was intentional after a bitter argument. Pistorius' neighbor said that he was woken up early on Feb 14 last year by his wife – who had heard a bang. Nhlengetha said he was unsure where the noise had come from, so he got up to check on his daughter and the house. Nhlengetha told there court there are different kinds of crying, describing the noise he heard as loud and high pitched. The sprinter's neighbor said he had wanted to go investigate but his wife convinced him it was safer to call security. “There’s a man who’s crying and I think he’s desperate for help… something might have happened to him,” he recalled telling security, adding that the cries continued after the call ended. Witnesses testifying on behalf of the prosecution have said they heard a man and a woman yelling, followed by gunshots and then, silence. But Nhlengetha insisted he never heard the bangs – or a woman’s voice yelling, at any point. 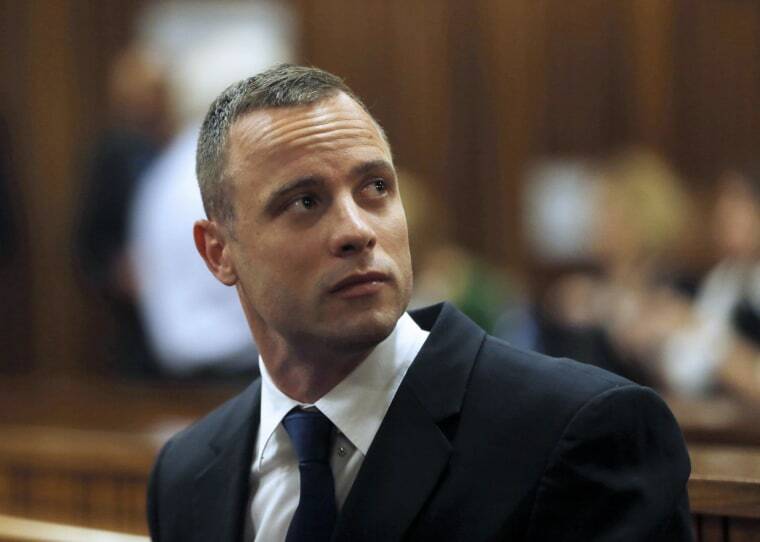 He confirmed that also meant he did not hear bangs that could have been from a cricket bat breaking down the door of Pistorius’ bathroom, a sequence of events offered by the defense. Under cross-examination from prosecutor Gerrie Nel, Nhlengetha admitted to closely following the court proceedings. “It serves no purpose to ask you questions because you know all the contentious issues in the case,” Nel told the witness. The trial is in its seventh week. The defense said it expects to wrap up its case by next Tuesday.